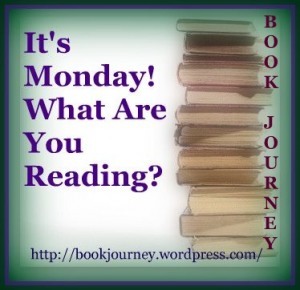 What I’ve been reading last week? What I’ll be reading this week? I loved Sweet Evil, I hope you like it! I really need to get The Golden Lily! Ooh I've been pretty interested Sweet Evil for a while, but I still haven't read it. I hope you like The Golden Lily–everyone's been raving about it! I'm currently reading Froi of the Exiles by Melina Marchetta and oh. my. gosh. It is SO good! Both of those are books I want to read – I loved the Vampire Academy series, and hear Bloodlines/ Golden Lily is just as good. I've nominated your blog for a Liebster Blog Award. Please visit my blog at http://www.marinamartindale.net/2012/07/liebster-blog-award.html for more information. 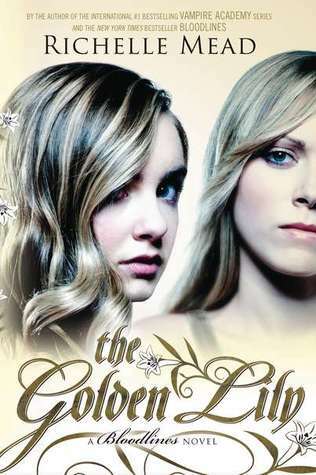 I have to read Bloodlines and the Golden Lily myself.